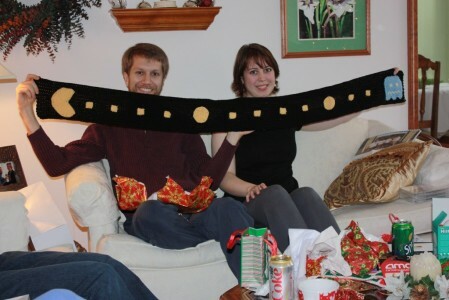 A handmande Pac-Man scarf, from one geek to another. 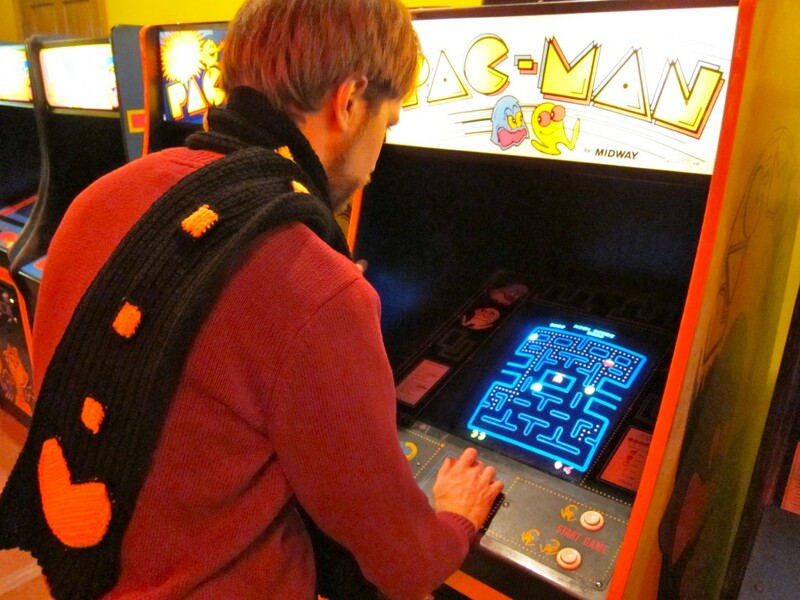 Pac-Man is coming at me from all sides! 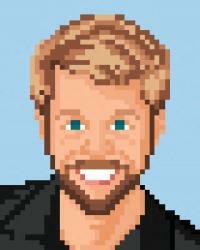 I guess there's hope for us geeks, after all! That… is full of awesome. Posted On Jan 25, 2010 in News with One Comment.